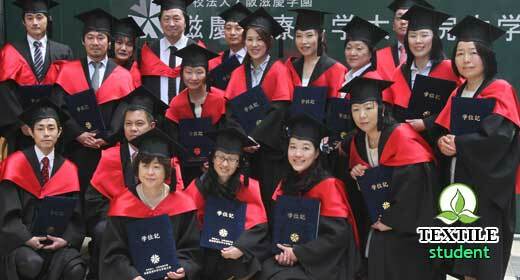 Top Ten Textile University in the World. Textile product is the second basic necessary things in human being. From the starting time of civilization to the end of the world this textile product will be used to cover the human body and fashion purpose. In our present days everybody keeps changing their test for fashion. 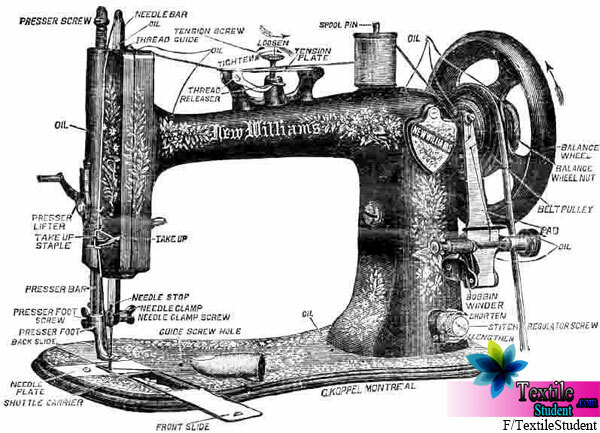 A perfect Textile engineer is required to make a better desire dress which makes people make happy than ever after. To fill the aim textile engineering university increasing the amounts institute around the world. After taking the perfect quality of a textile engineering university mostly the western country build the perfect environment of technological study like USA, UK, Germany, Netherlands etc. 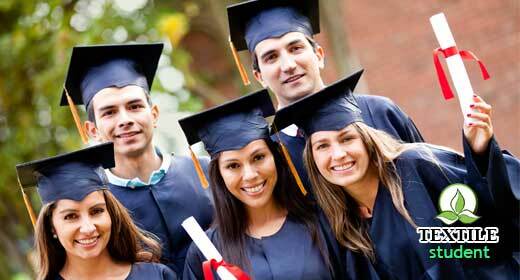 United state of America is one step ahead than other country by providing the best textile engineering study globally. 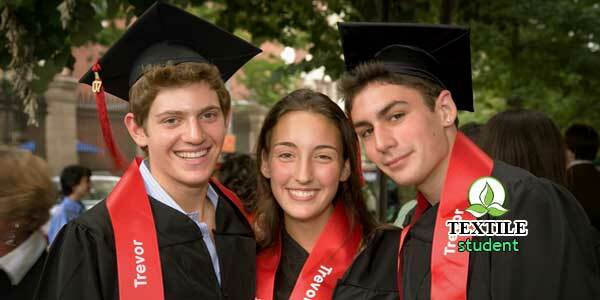 Click here to read all the textile engineering universities in the world. Let’s have a discussion on top 10 textile engineering university in the world. 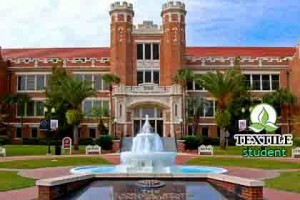 Longstanding public research university known for its arts & science programs & its football team. The University of Bolton is a public university in Bolton, Greater Manchester, England. It has approximately 14,000 students across all sites and courses, with 700 academic and professional staff. De Montfort University is a public research and teaching university situated in the city of Leicester, England, adjacent to the River Soar and the Leicester Castle Gardens. Heriot-Watt University is a public university based in Edinburgh, established in 1821 as the world’s first mechanics’ institute. It has been a university by Royal Charter since 1966. Which one is more cost efficient university that helps me to study ? I don’t have much idea about cost efficiency university . please visit each site and decide yourself which one is better for you. best of luck.